Hi! My name is Mrs. Bumgarner, but most of the students call me Mrs. B! 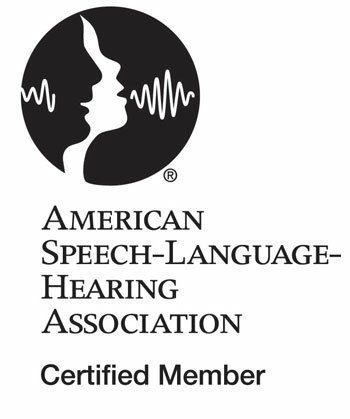 Speech-Language Pathologist that provides services to students in grades K-5. 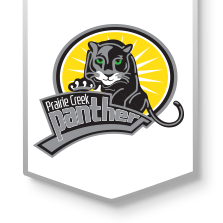 I love working at Prairie Creek!